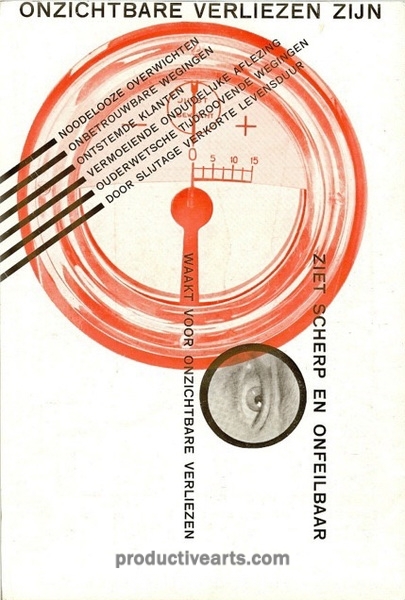 An extensive, carefully culled collection of the graphic design of Dutch Constructivist Paul Schuitema (1897-1973), noted for his innovative use of photomontage and color. 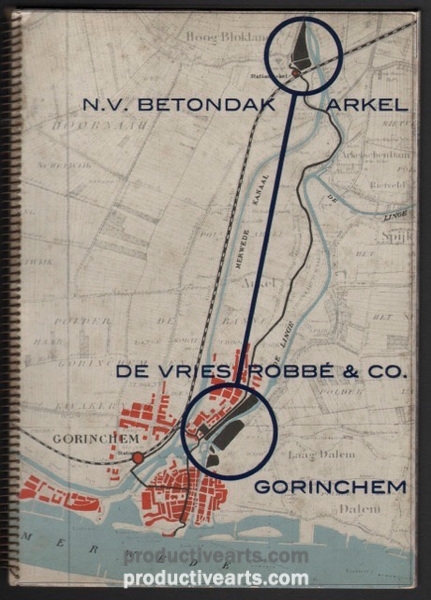 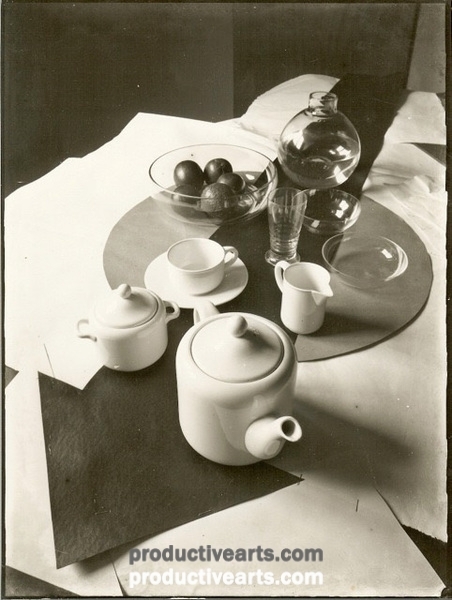 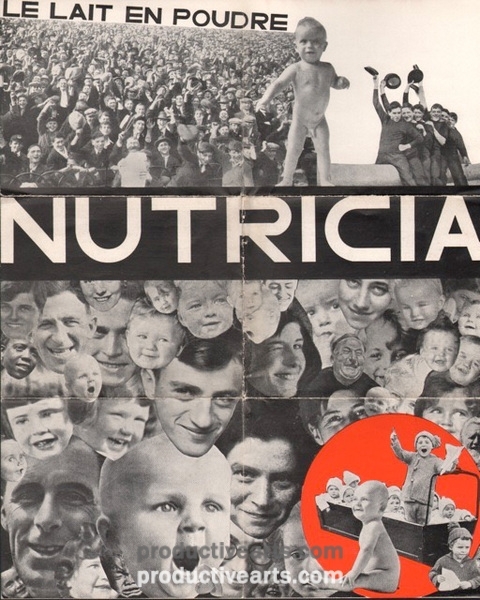 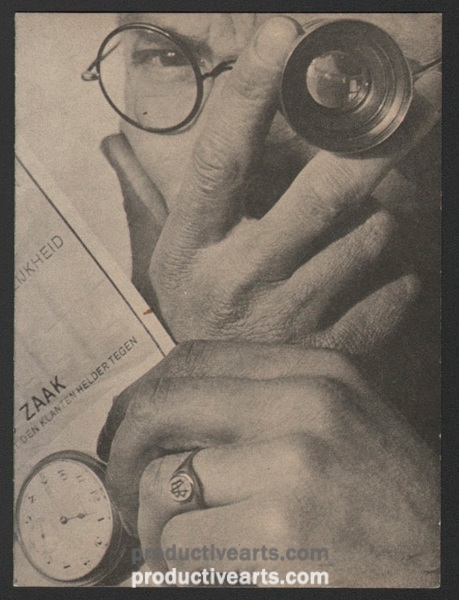 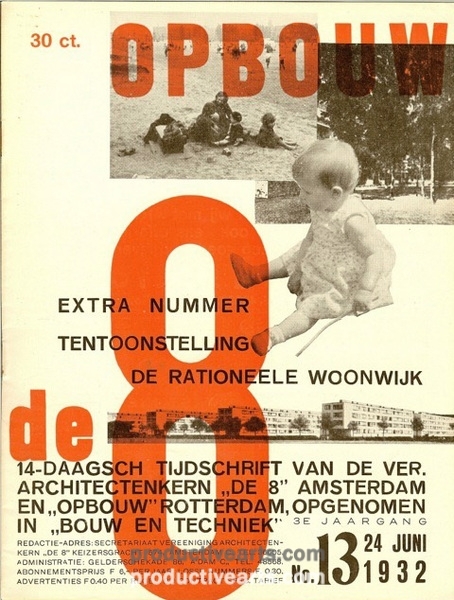 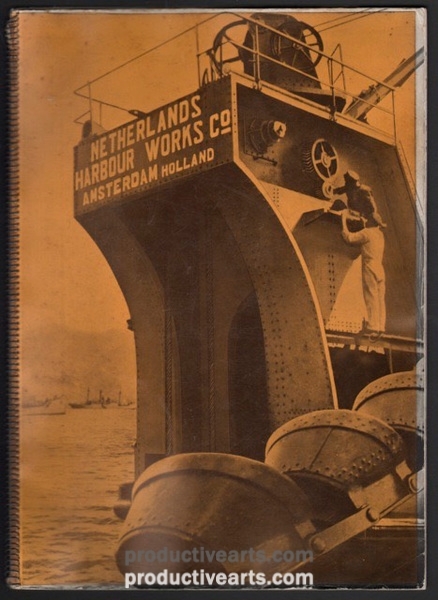 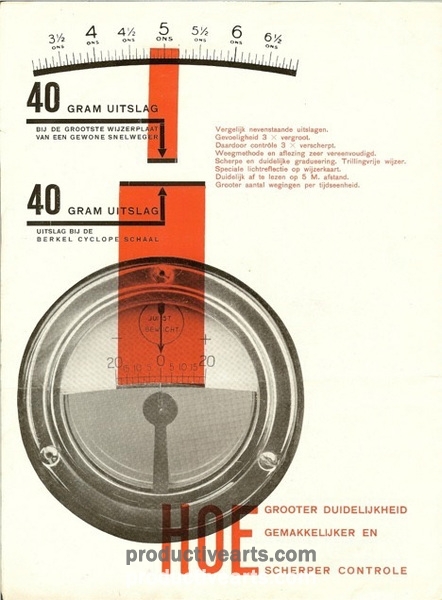 Schuitema was one of the pioneers of the New Typography and New Photography in the Netherlands. 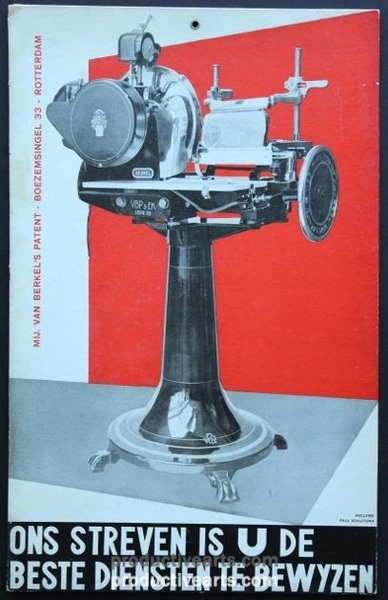 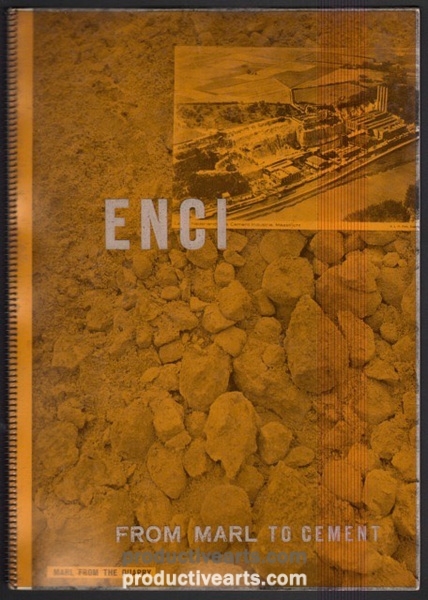 There are 44 pieces in the collection… which includes advertising brochures, folders, flyers, placards, posters, labels, stamps, photo books and a still-life photo. 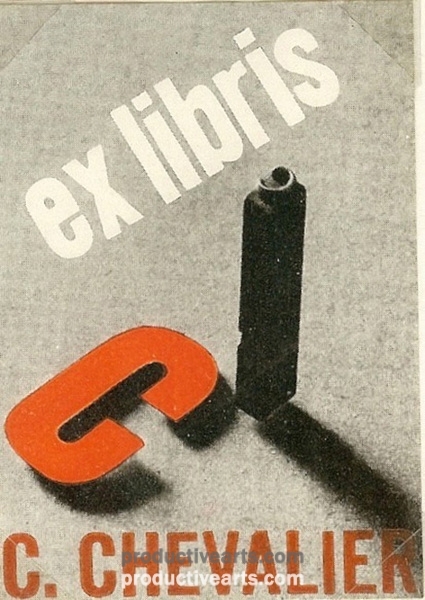 See a few examples from the collection.